Colonel is a 12 yr old Paint gelding. He teaches huntseat, western, driving and jumping. 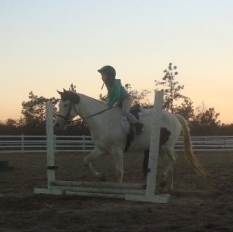 He is an amazing horse and loves to teach new riders. 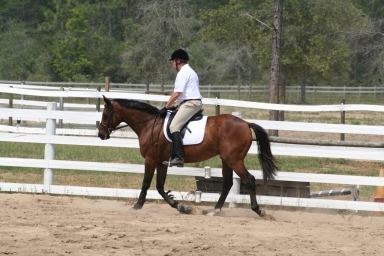 Skip is a 14.1 h pinto pony. He is great with kids and has plenty of energy. He goes english, and loves to jump cross rails. Jamie is a 16.1 h Throughbred. He is great for Dressge, Jumping or on the Trail. 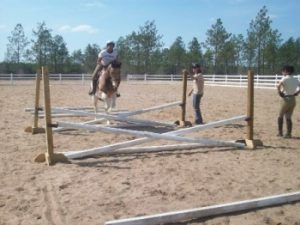 He has plently of go for our intermediate riders. Daisy is an 11 h pinto pony. 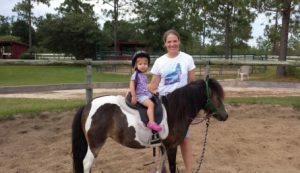 She is great for beginner children lessons and loves to teach jumping. Super fun and so sweet! Guiny is a TWH that was born right here at Red Oak Farms! 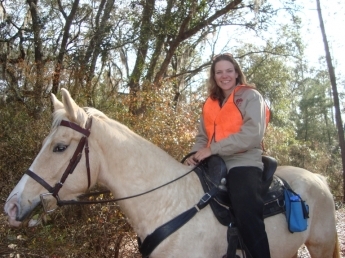 She is now 7 and is a superb gaited lesson horse with the sweetest disposition.